Come along and enjoy our Easter celebration! 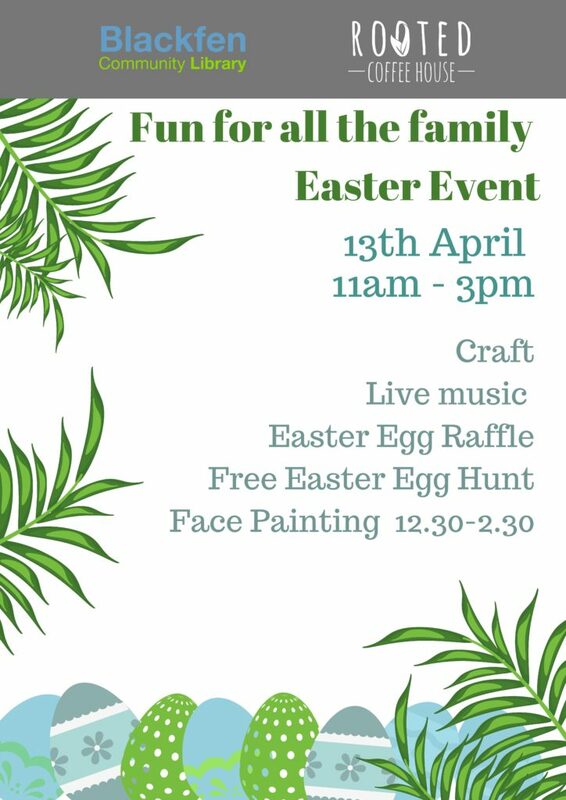 Crafts for the kids, live music and a free Easter Egg hunt. Also, we’re hosting an Easter Egg raffle with a great range of prizes on offer, tickets on sale now as well as on the day!